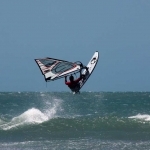 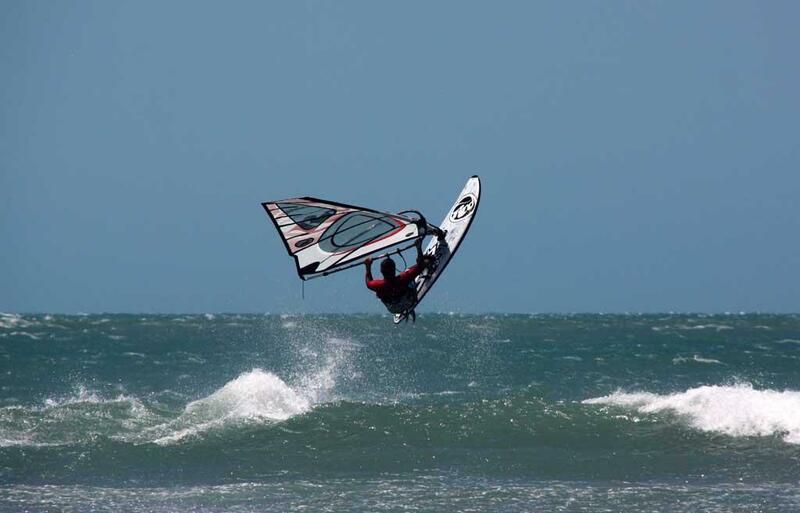 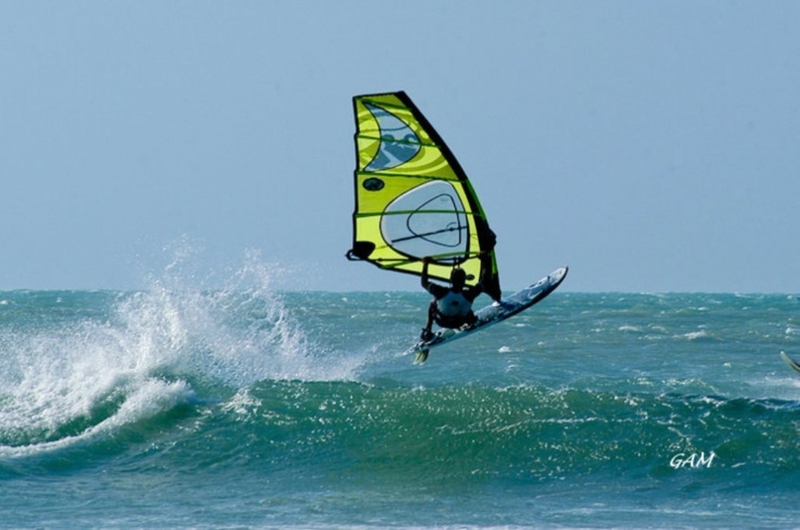 The sun and wind let Jeri the best place to do not only water sports like, windsurf, kitesurf, surf and paddle stand-up but also sandboard and riding. 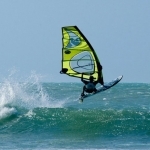 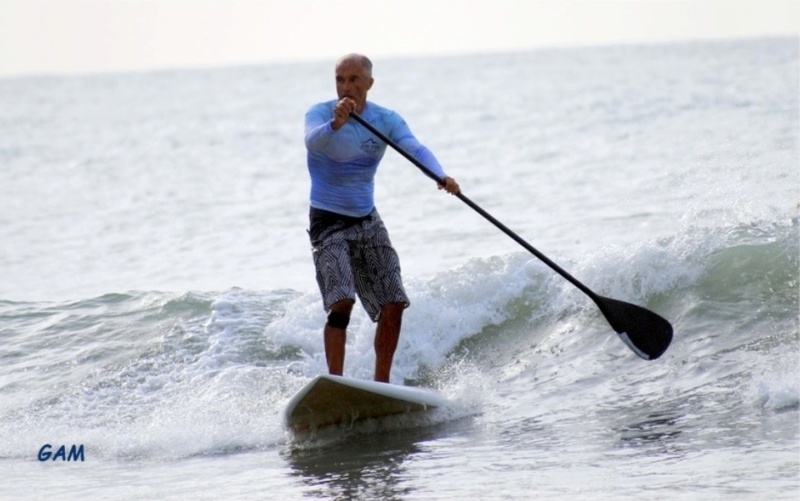 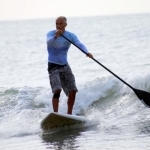 “Capoeira” lessons, surf, windsurf e paddle, kite-surf . 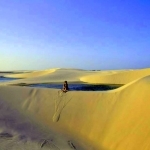 One of the best attraction of Jeri is Pedra Forada, a 5 mt high rock with a big hole in the middle that has been shaped by the sea and the wind. 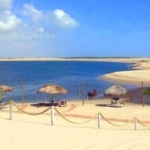 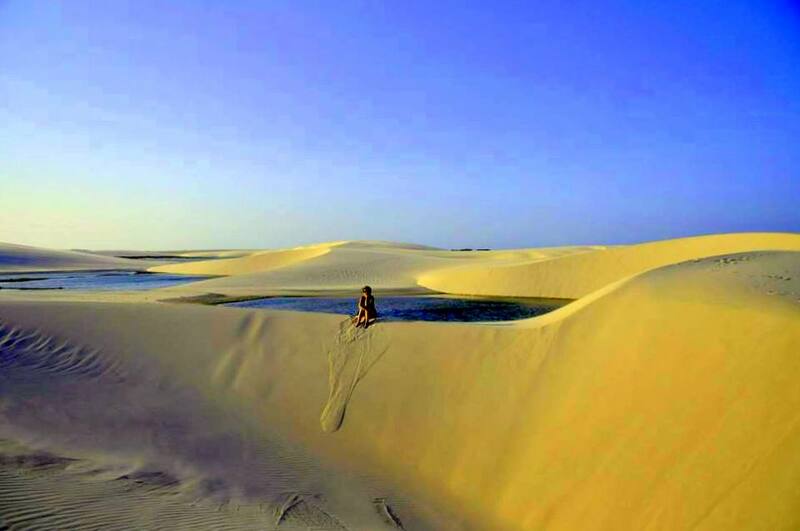 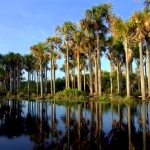 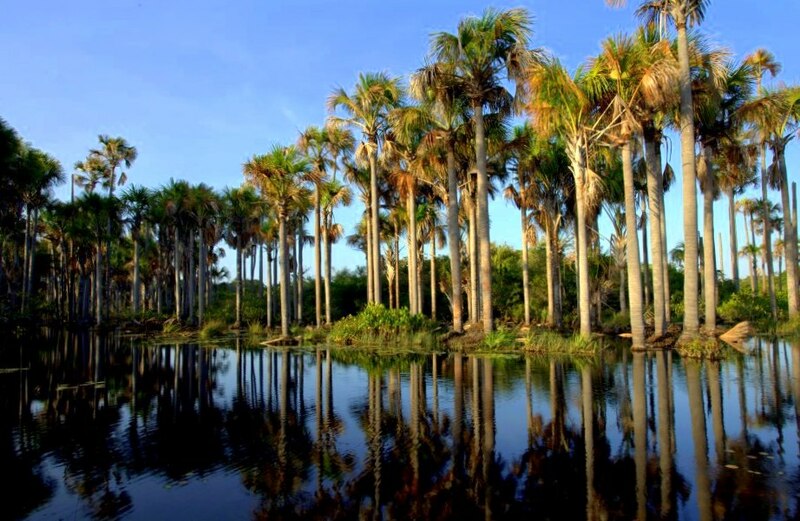 Jericoacoara offers day trips to the Lagoa Azul, Lagoa Paraiso and Tatajuba, that can be reached either by buggy or quad and excursions to Lençiol Maranhenses.